Entrepreneurial high growth companies face many difficulties in raising funding generally and especially when raising equity funding of less than £500,000 as fund managers typically find smaller investments difficult to manage cost effectively. 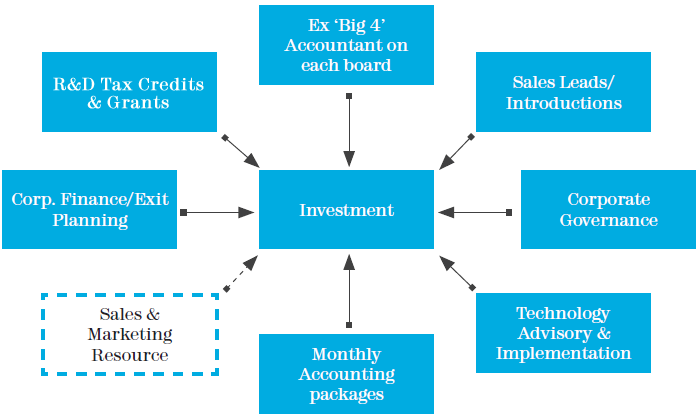 Fund managers realise that earlier stage and high growth companies, whilst an attractive target area for investment due to the potential above average capital gains, require greater support and assistance than more mature investments. Jenson Solutions has addressed these concerns through its role as an experienced provider of Finance Directors and support services to high growth companies. As strategic advisors to these funds, Jenson Solutions and Jenson Funding Partners are able to provide the investee companies with the level of financial and operational support normally only available to much larger businesses. What is Jenson’s key objective? Jenson offers a range of experienced finance professionals who provide strategic financial and operational solutions. Such resource enables existing directors to focus on the business. Jenson has a history of growing companies through its deployment of hands on executive experience. 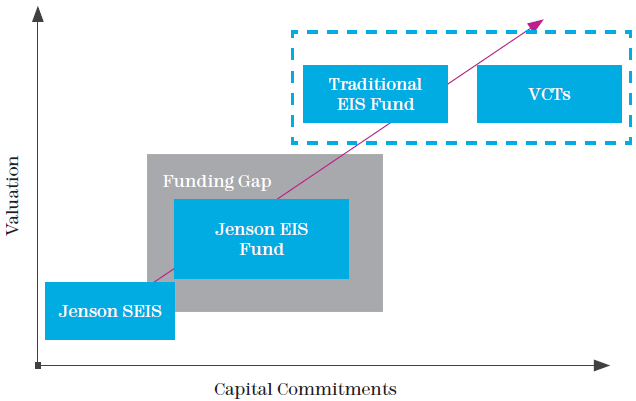 If you are interested in further information about Jenson Funding Partners EIS Fund 4 or SEIS Fund 4, please contact us on info@kuberventures.com or +44 (0) 20 7952 6685.